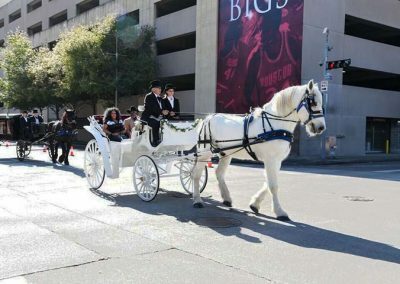 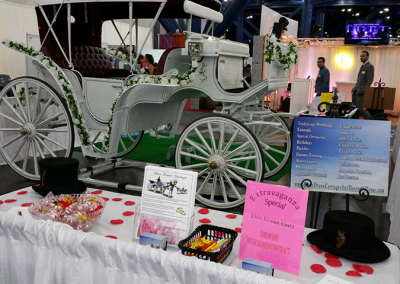 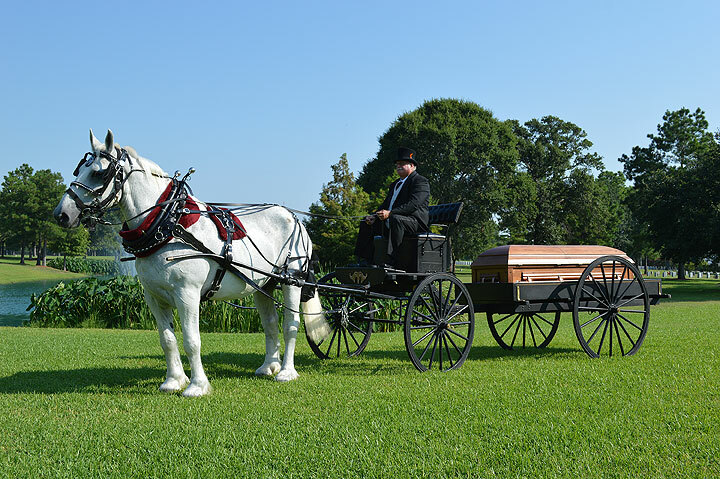 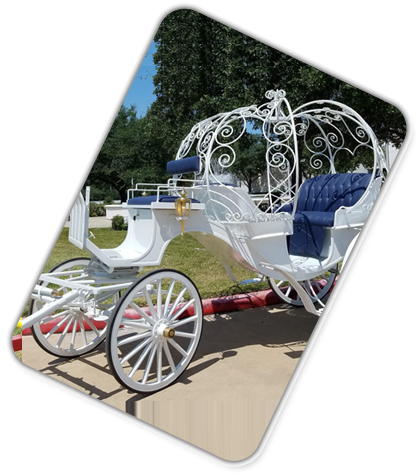 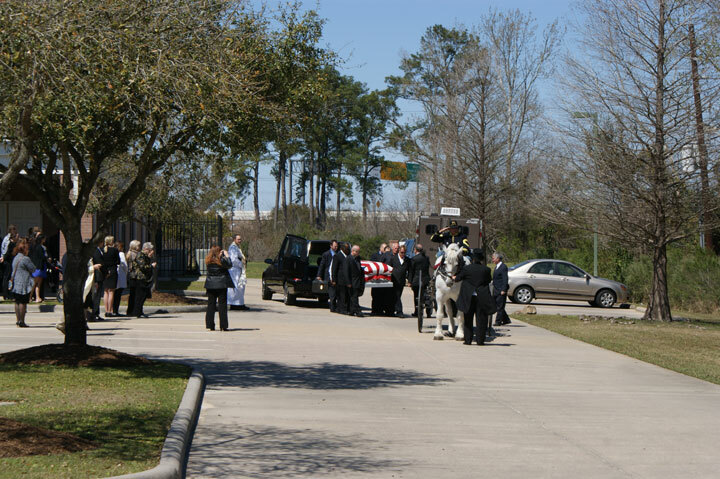 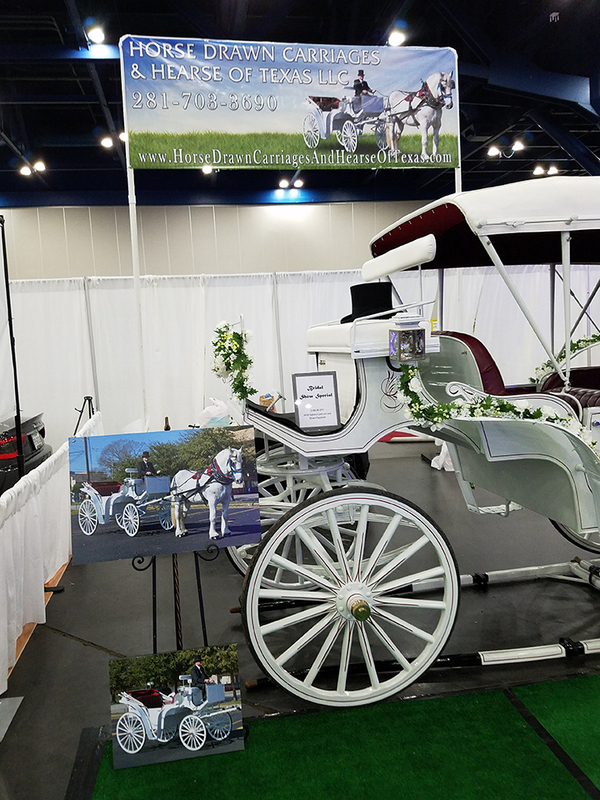 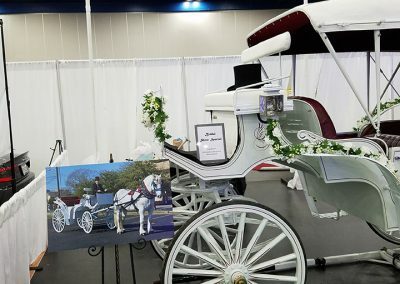 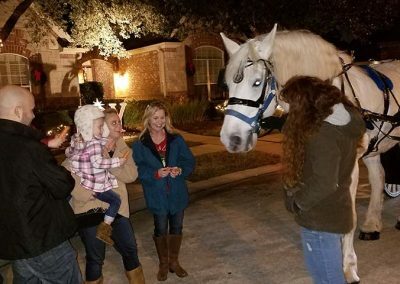 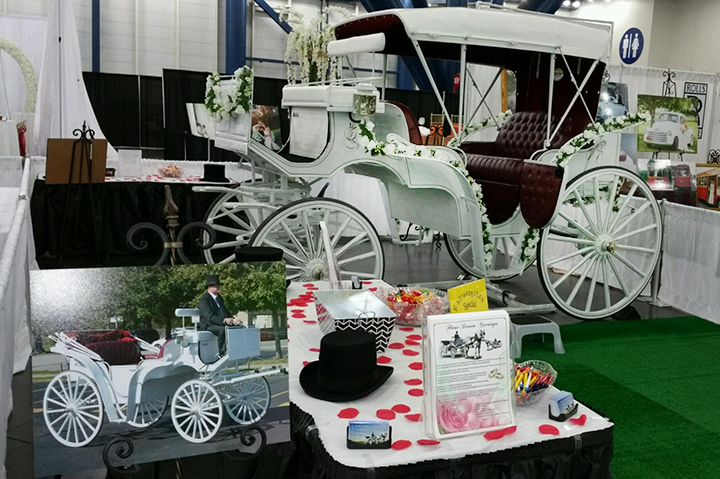 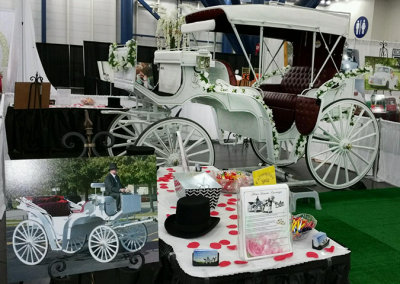 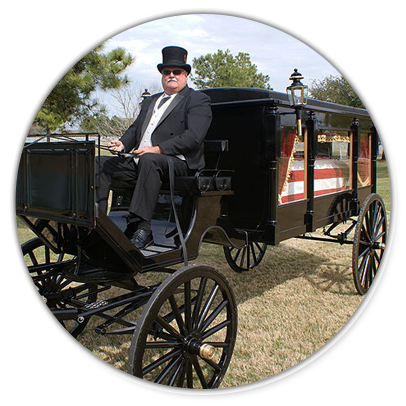 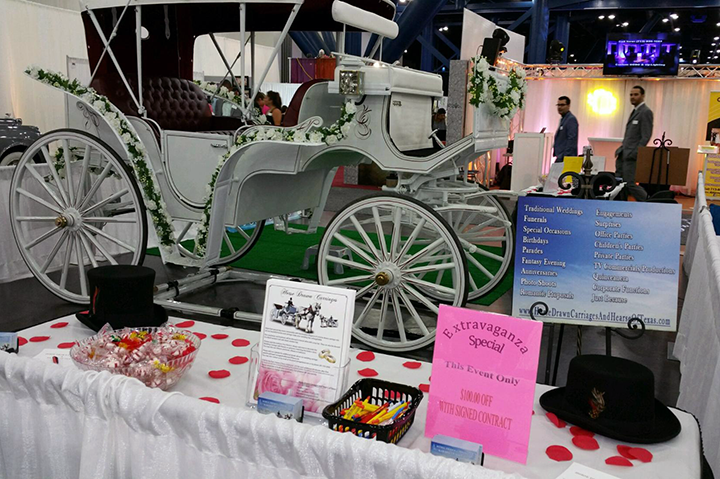 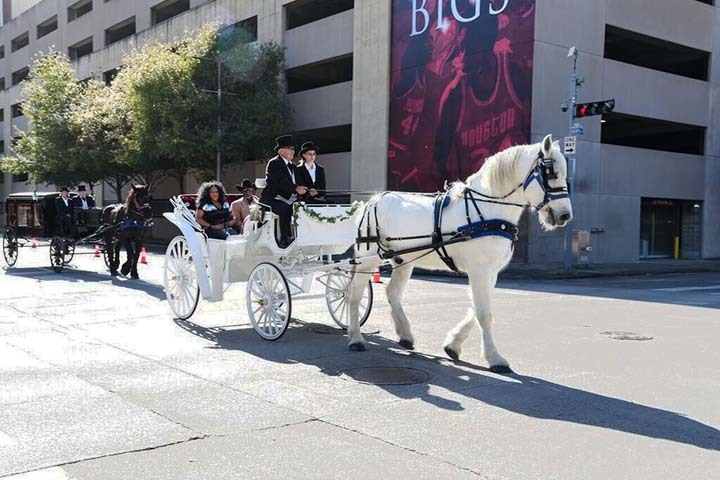 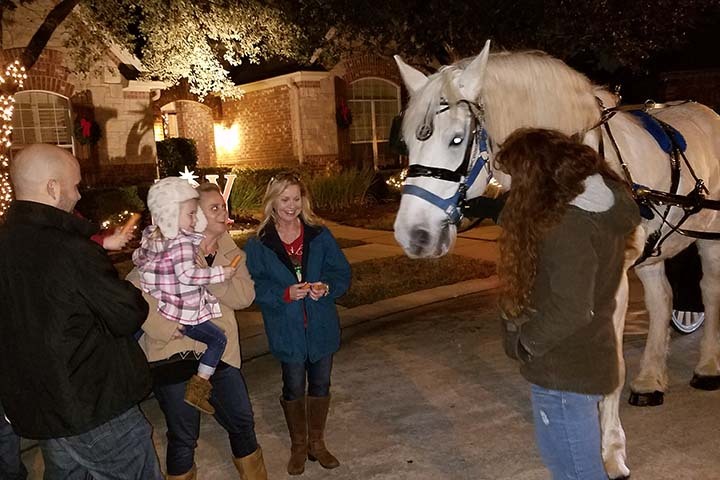 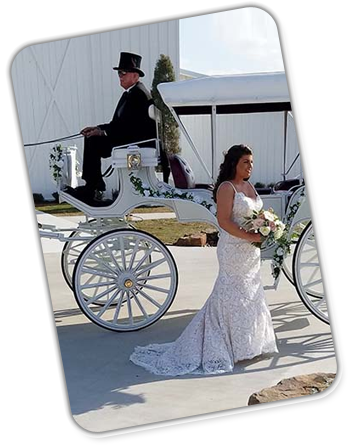 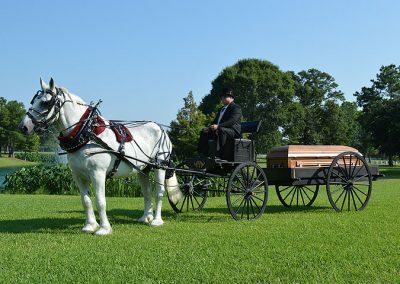 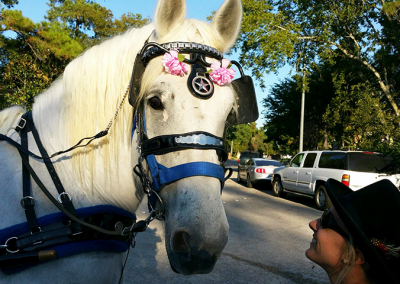 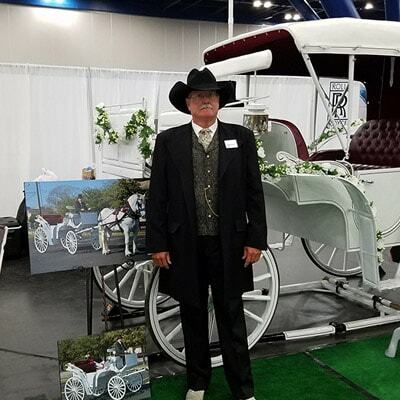 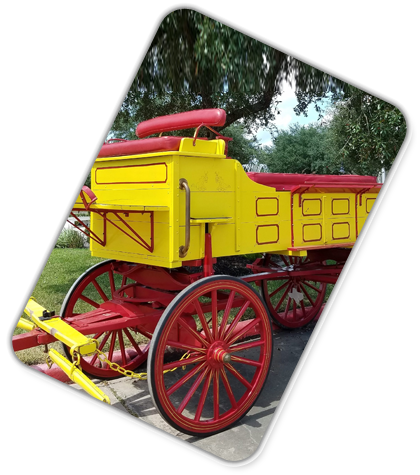 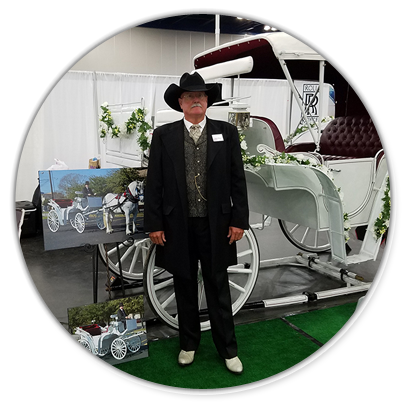 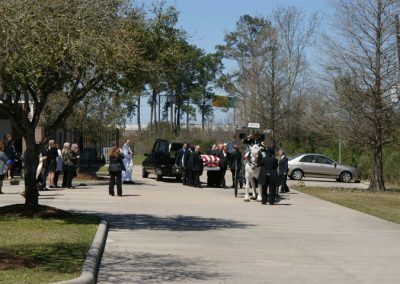 Houston Carriage is a family owned and operated business providing horse-drawn carriage and hearse services throughout the Greater Houston area and the state of Texas. 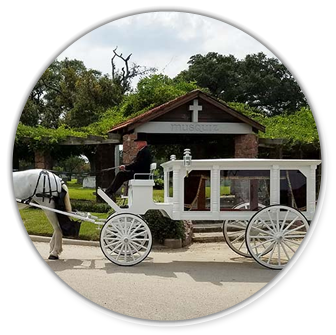 We take pride in the presentation of our horses and carriages for your wedding, funeral, Quinceañera, or any special occasion. 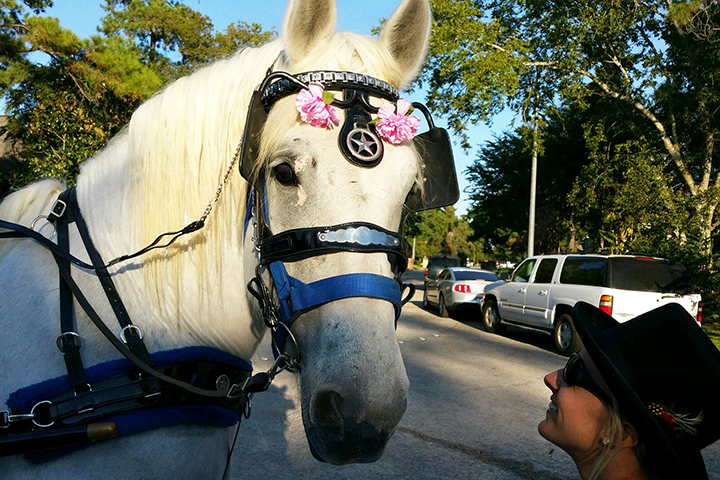 Our horses are treated like family and always taken care of. 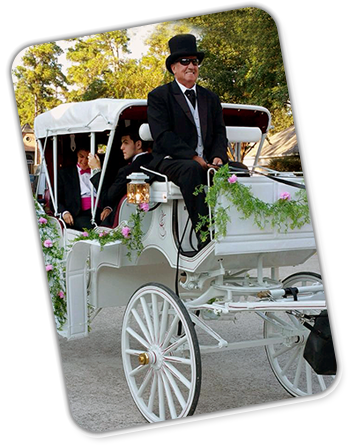 Add a touch of elegance and sophistication to your next event by partnering with our professional team. 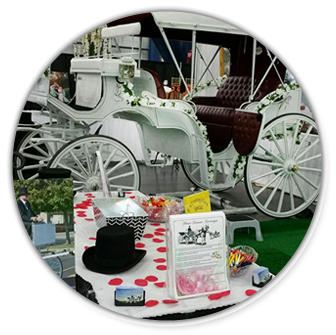 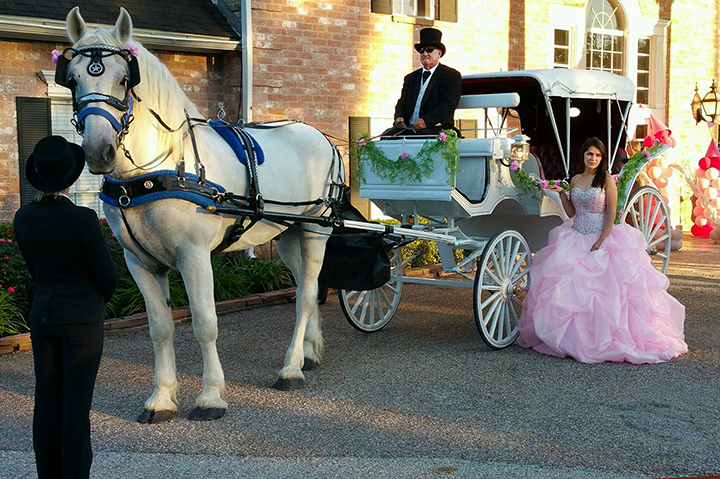 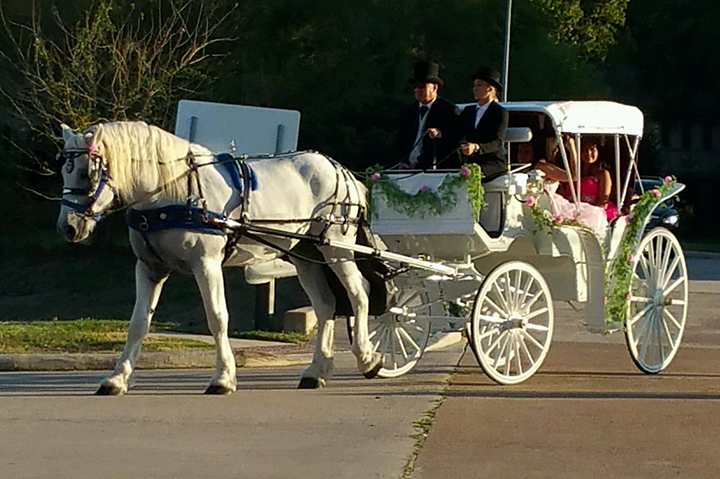 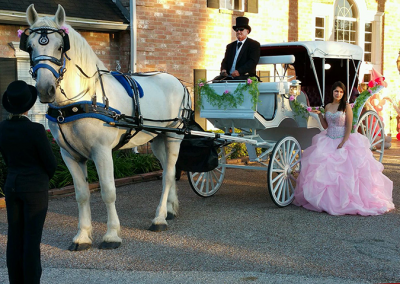 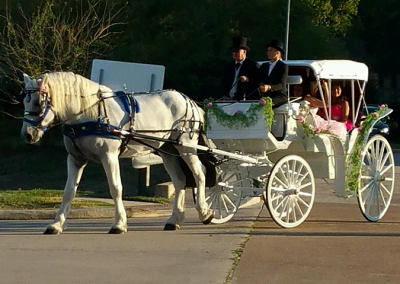 Add elegance to your wedding with a white cinderella or vis-a-vis horse-drawn carriage. 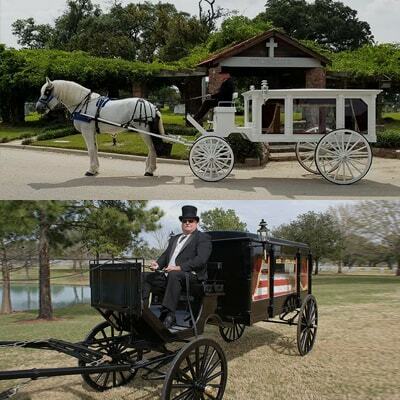 Commemorate your loved one by using a horse-drawn black or white glass-enclosed hearse. 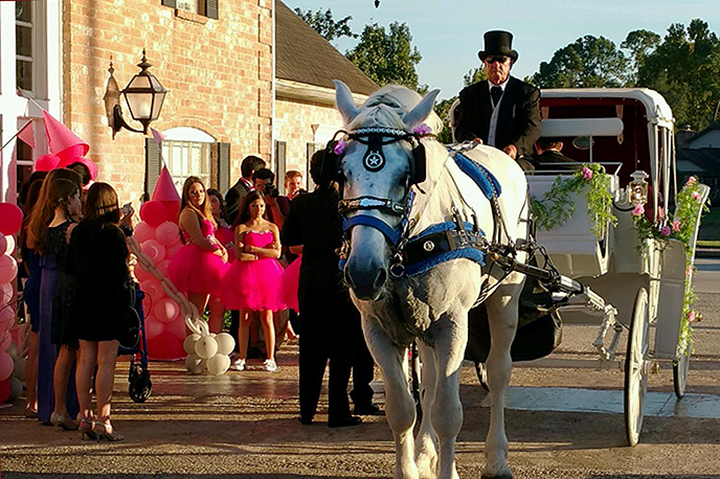 Rent at horse-drawn carriage or 12-person wagon for engagements, birthdays, anniversaries, holidays, and more! 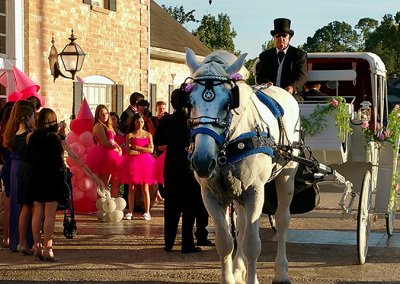 Celebrate any occasion with the charm and elegance of a horse-drawn carriage ride.